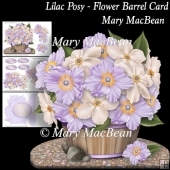 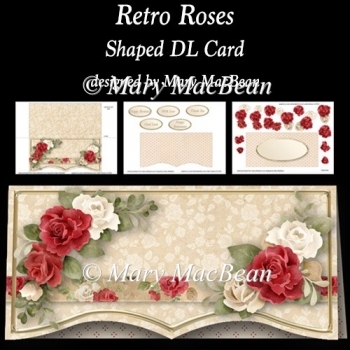 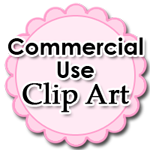 Shaped DL card with retro-look roses. 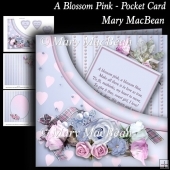 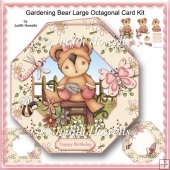 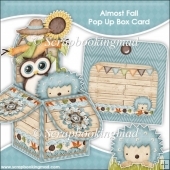 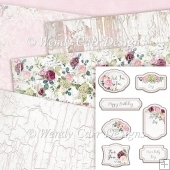 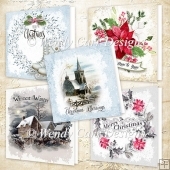 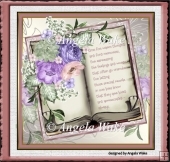 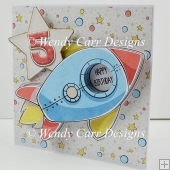 The kit has 3 sheets which include the card front and back, inside front and back, sentiment tags and decoupage. 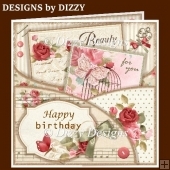 There are 5 sentiments - Happy Birthday, With Love, Thank You, Good Luck, Happy Retirement - or a blank tag for your own message. 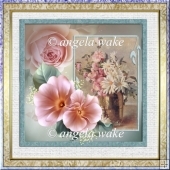 The finished size is approximately 9.9 cm x 21 cm.